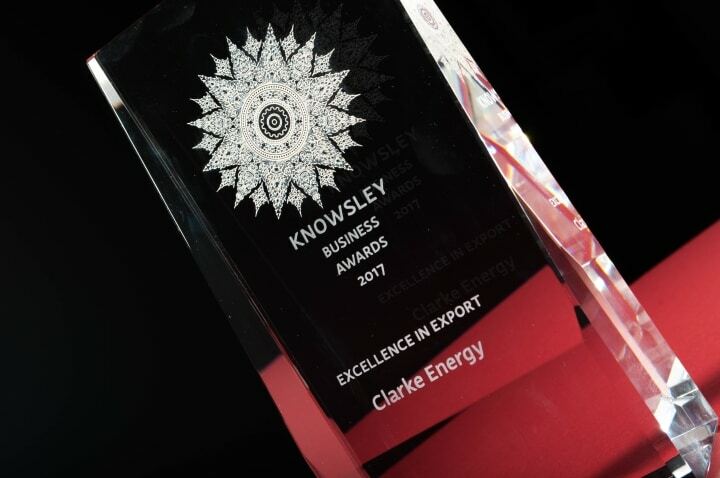 Clarke Energy are proud to have received the “Excellence in Export” (large business) award from The Knowsley Business Awards. The ceremony took place at the Grand Marquee in the grounds of Knowsley Safari Park on Thursday 23 November and celebrates the creativity, ingenuity and commitment of the individuals and organisations that are driving forward Knowsley’s economic success. The “Excellence in Export” award recognises a Knowsley business that has made a contribution to the local and national economy through their export achievement over the previous 12 months, whilst considering the products exported, success in export markets, growth in export sales and overall performance. – Evidence of how the business has excelled and how the export business has grown over the last 12 months. – Enhancement of international market position and influence and, as a result, putting themselves and Knowsley on the global map. 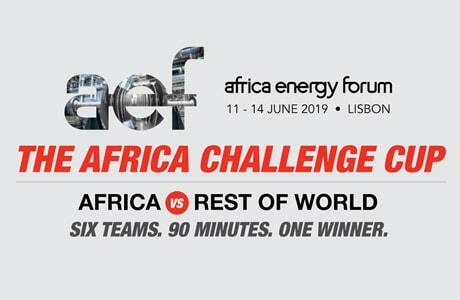 – Evidence of identifying new or existing markets and adapting current products. – The degree to which overseas trade has benefited the local/regional economy and grown the business. – Evidence of sustained increase in international trade relative to the size of the business. – Any barriers that have been overcome. 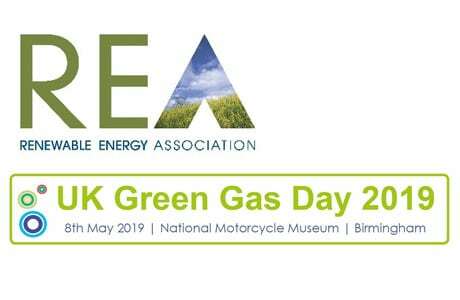 Clarke Energy export GE’s gas fuelled engines worldwide and have multinational operations in 25 countries, having recently opened offices in China and Tunisia. 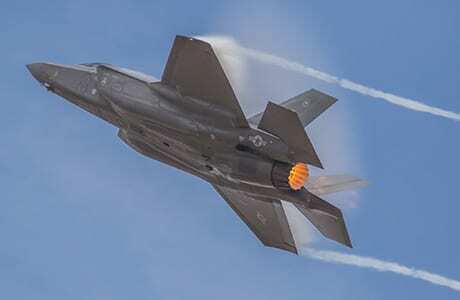 Other countries supplied to include Algeria, Australia, Bangladesh, Botswana, Cameroon, Cote d’Ivoire, Democratic Republic of Congo, France, Ghana, India, Ireland, Kenya, Lesotho, Morocco, Mozambique, New Zealand, Nigeria, Papua New Guinea, Rwanda, South Africa, Swaziland, Tanzania, the United Kingdom and the U.S.